Built 1878. Original capacity: 1100 people (including standing room). 1882 bought by Julius Petersen, subsequently rebuildings (870 seats). From 1914, operated as a municipal theatre. Used as a cinema by the German army during the occupation in World War II. Re-opened as a theatre in September 1945. 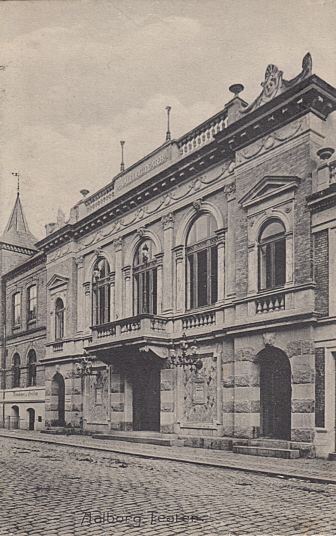 Currently the theatre is operated as a state theatre by the Danish Ministry of Culture.